TenaxInternational@MonteISola - Tenax International s.r.l. 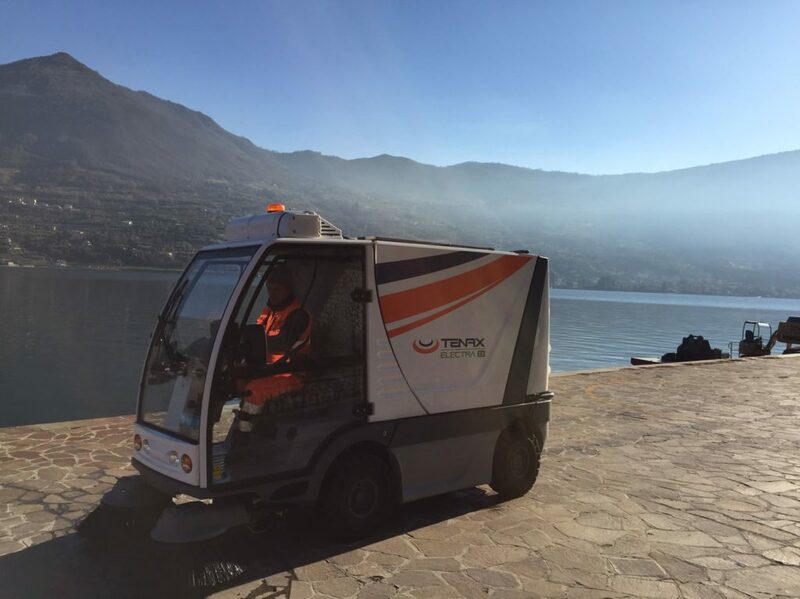 Proud to deliver three Tenax ecological sweepers to the municipality of Monte Isola, jewel on the Iseo Lake and renown worldwide for the “Floating Piers by Christo”. Two Tenax MaxWind and one Electra 2.0 electric sweepers will contribute to clean and maintain magnificent, with zero emissions, this italian municipality!